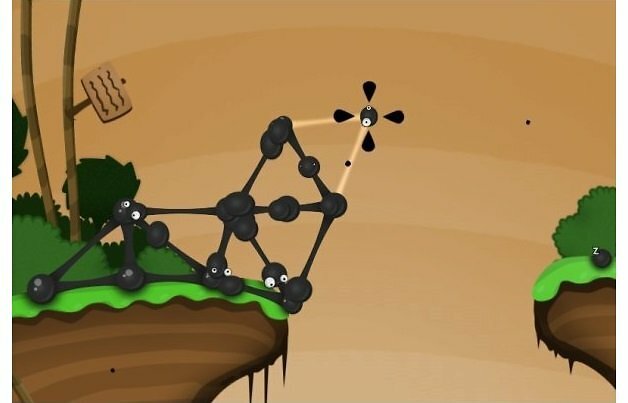 Broadening your horizons and soaking in all the new experiences are all well and good, but what about the toys and phone apps which can make it all a little more fun? VSCOcam is a fantastic photo editing and camera app, which gives you much better filters than Instagram and some nifty photography tools for when you’re taking your vacation snaps. There’s a great walk-through and how-to guide on Photography Tuts+. While you could just plug a portable solar panel into your phone to charge, non-official Apple products have a habit of popping up with ‘Unrecognized hardware’ on iPhones, and as soon as that appears, charging stops. One workaround to solve this, is to plug in your solar panel to an external battery and leave that charging. Then, when you need it, you’ll have a the power to use your maps, camera or phone for help! 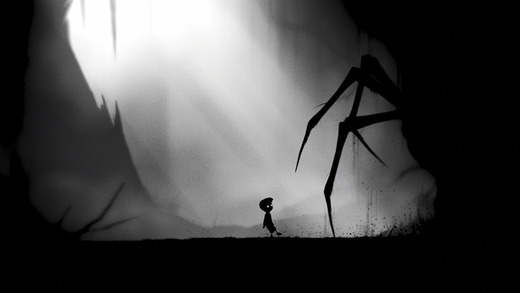 Got your phone set up with your favourite games? But what happens when your plane has taken off and Burnout wants to connect to the internet to load. Don’t get stuck watching 3 old episodes of 3 and a Half Men on a tiny screen. 1. Monument Valley – Fun and a little puzzling. Not too hard that you get frustrated, but clever enough that you’ll enjoy the progress. If you want to capture a more dramatic selfie, or get a birds-eye view of the landscape, then take a drone with you. They are becoming more and more affordable and pocket-sized, including the Zano (around $260 US) or the Micro Drone 3.0 ($150 US on IndieGoGo). There’s nothing worse than scrambling to find your camera, phone or spare battery in a ball of laundry, buried in the bottom of your bag. 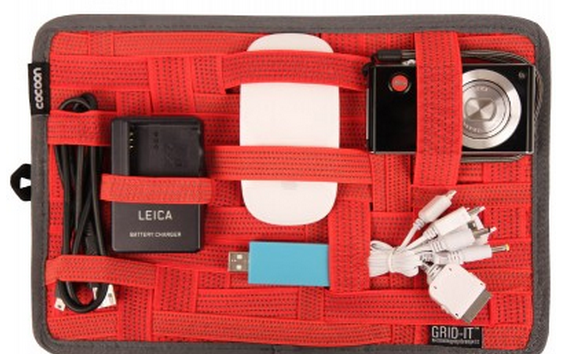 The Grid-It fits into any laptop-sized space and stores your tech securely in a weave of elasticized bands. Is your favourite tech must-have, app or travel essential not on the list? Add it with a link in the comments below.